Pectus excavatum (PE) also called as pigeon chest and pectus carinatum (PC) are very common chest wall deformities. Pectus carinatum is less common than pectus excavatum. Pectus excavatum is a condition in which breastbone (sternum) is sunken into chest. Pectus carinatum is a deformity in which the breastbone is pushed forward. Pectus excavatum is often visible short after the birth. The patients may not have any symptoms during childhood. The symptoms usually become apperent during early adolescence and increase with age due to growth and decrease of the flexibility of bones. Severe cases can cause extra pressure on the heart and lungs which lead to shortness of breath, frequent respiratory tract infections, mild chest painand limited physical activities. Patients who have a severe deformity and suffering from the above mentioned symptoms are good candidates for the surgery. CT scan, echocardiogram, pulmonary function tests are done before the surgery to determine the severity deformity to allow the surgeon plan the procedure. During the intial consultation to determine the most appropriate surgical options for the patients individual situation, our surgeon will provide the detailed information about the planned operation and post-operative care and the recovery process. Our surgeons have been at the forefront of utilizing the latest minimally invasive surgical options for correction of pectus excavatum and carinatum deformities. Surgery is the most common and successful treatment option for the chest wall deformities. 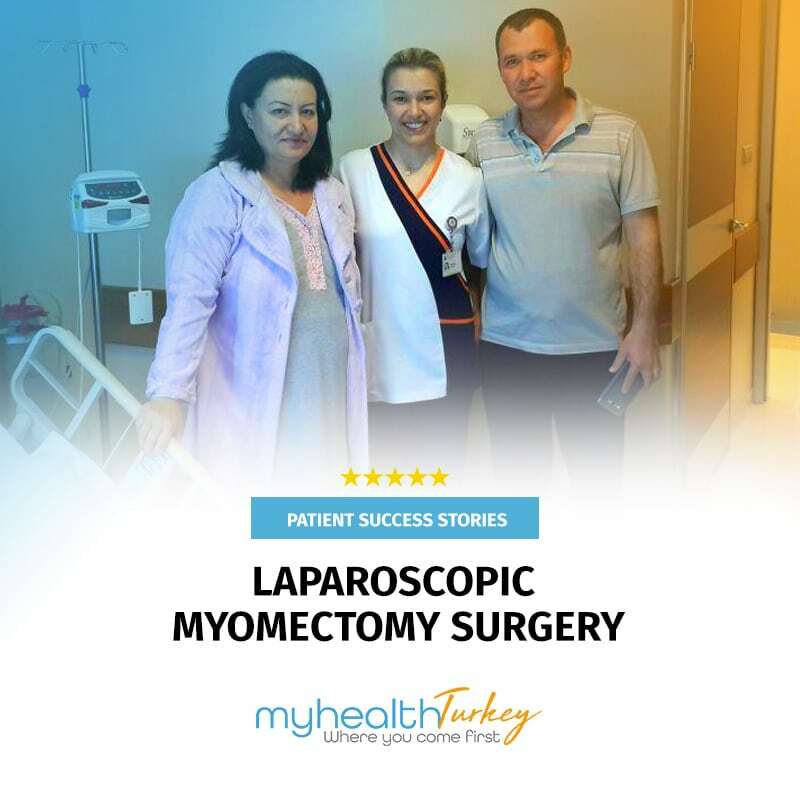 Our partnership with Turkey’s leading hospitals and world renowed thoracic surgeons enables us to provide our patients with coordinated multi-disciplinary care, high quality clinical outcomes, access to leading edge technology and clinical trials, cost-efficient care, outstanding patient experience, research and innovation, and a holistic approach to patient care. Our surgeons can treat patients at all ages including childhood, adolescence and adulthood. Thoracic surgeons at our associate hospitals work closely with cardiologists, radiologists and intensive care physicians to provide care for our patients that is safe, effective, modern and most minimally-invasive. 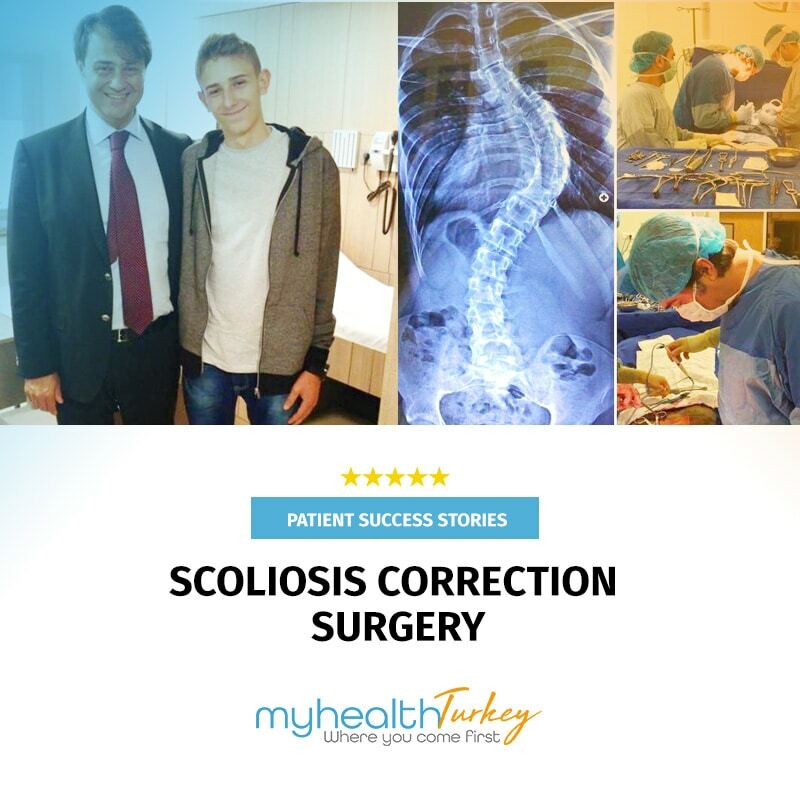 Surgeons in our exclusive network are among the Turkey’s most successful providers of chest wall deformity surgeries. Our highly trained thoracic surgeon committed to providing excellent surgical services to our patients. Our surgeons have had between 20 – 40 years’ experience in their field. Our surgeons are experienced in all aspects of thoracic surgery. Our surgeon has been treating chest wall deformities more than 30 years. Our surgeon able to perform successfully all kind of chest wall correting surgeries including video assisted minimal invasive (VATS) Nuss procedure. The nuss procedure is a minimally invasive surgery which involves to insert a convex bar under the ribs and sternum in order to correct the chest wall. 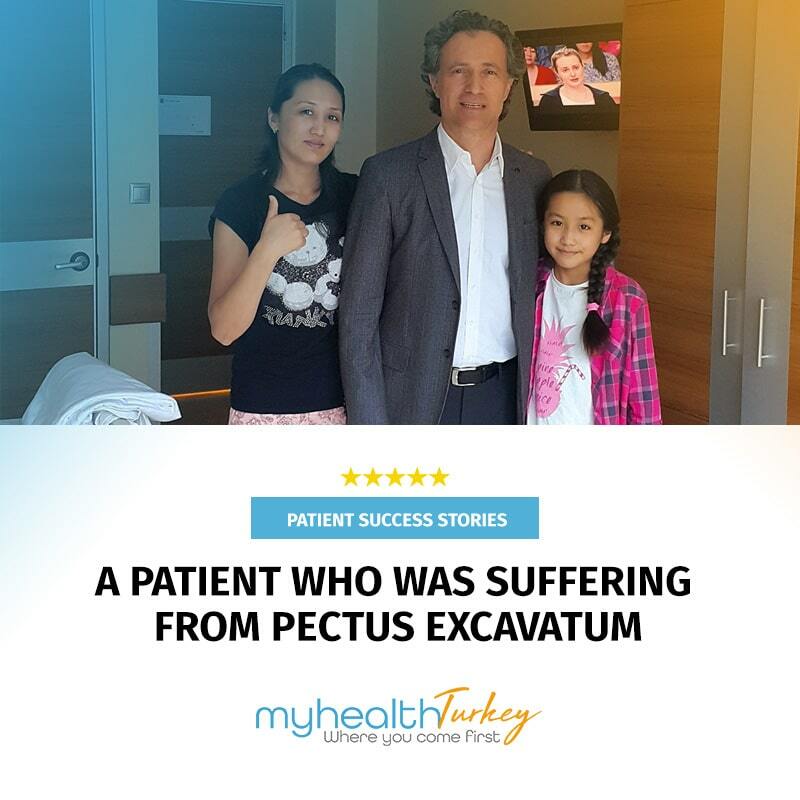 The aim of the surgery is to correct a pectus excavatum deformity, improve the breathing and cardiac functions, and also provide a normal appearance to the chest. The curved metal bar also called as the lorenz bar which is shaped to fit the patient is inserted through a small incision to push the sternum out to correct the deformity. When the bar is placed and the chest wall became to correct shape, a stabilizer bar is attached to the bar and fixed to the ribs to prevent the slipping. In oreder to reshape the chest wall the bar have to be remain minimum 3 years after the surgery.